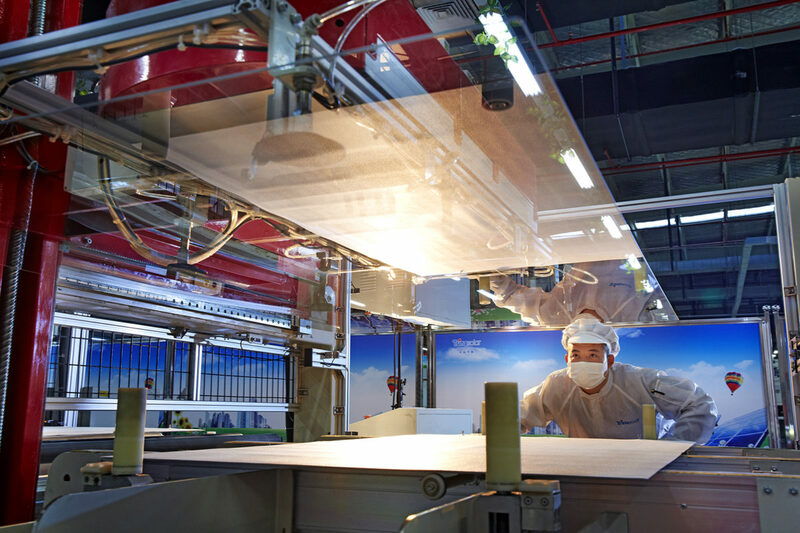 CHANGZHOU, China: Trina Solar, a leading global total solutions provider for solar energy, announced its four new series of modules, to meet the diversified needs of PV applications in multiple scenarios. 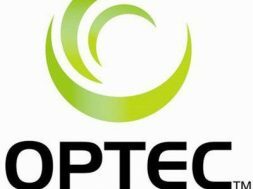 By using innovative integrated technologies, the maximal output of new series of modules has been 415 watt (415W) in mass production, representing the successful commercialization of high-output modules. 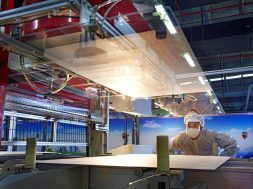 Trina Solar executive vice president Yin Rongfang said, “The new series of modules push beyond the boundary of high-output modules in mass production as the industry imagines it, and fit for diversified application scenarios. 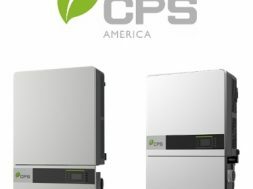 It remained true to the brand’s legacy of creating high-output, highly reliable and high power generation of solar modules, providing our customers with a higher value products.” Meanwhile, the launch of new series were also backed up by Trina Solar’sstrong supply capacity to meet the growing needs”.